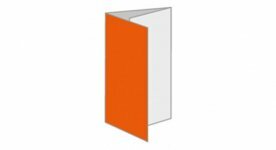 If you are looking for unfolded leaflets, Click here. 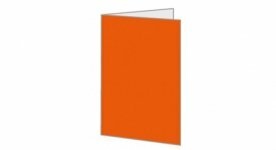 Do you want to reach many people by handing out exclusive leaflets? 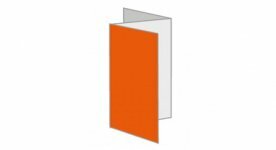 Create your folded leaflet in every possible format: A4, A5, A6, X-long,...? The choice is yours! Would you rather not have a standard fold? 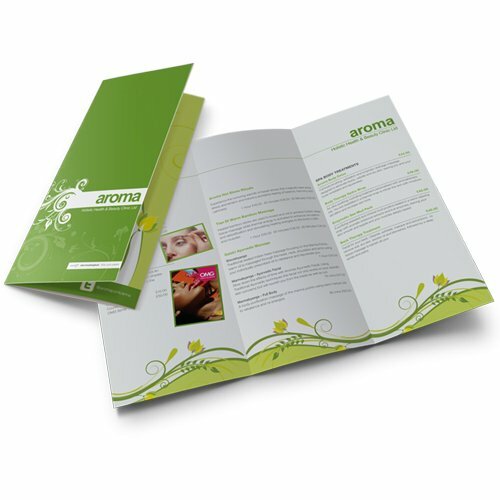 Here too we offer you enough possibilities to distinguish your advertising leaflet from the rest. Our specialized printers ensure a high quality print, to make sure that you leave a professional impression! How do you want to fold your leaflets?